KUVO Goes Live for Jazz Appreciation Month! KUVO appreciates and celebrates jazz every day. But since the Smithsonian Institution designated April as Jazz Appreciation Month (JAM), we’re happy to make this month an occasion to raise the flag a little higher and shine a little extra light on the jazz art form. Sure, KUVO appreciates and celebrates jazz every day. But since the Smithsonian Institution designated April as “Jazz Appreciation Month (JAM),” we’re happy to make this month an occasion to raise the flag a little higher, and shine a little extra light on the jazz art form. JAM: Happy Birthday Mario Bauzá! 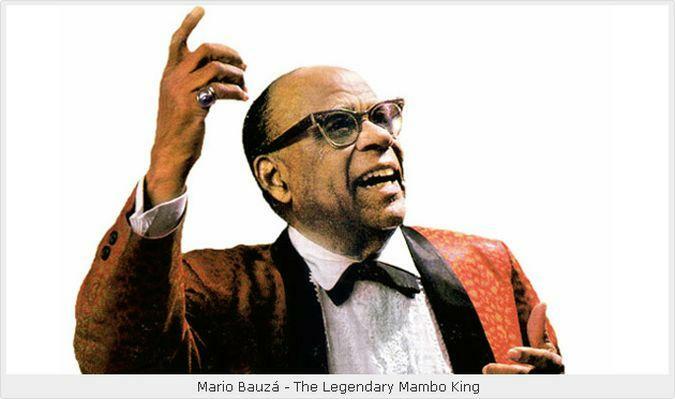 On this Fantastic Friday, April 28 edition of Lunchtime at the Oasis with Arturo Gómez, the celebration of Mario Bauzá; "The Godfather of Afro-Cuban Jazz", now known as Latin jazz continues with a look at the swing jazz recordings featuring Mario with the Chick Webb, Don Redman and Cab Calloway orchestras in addition to recordings with Bauzá with the seminal Machito Afro-Cuban Jazz Band, and his own Mario Bauzá Afro-Cuban Jazz Orchestra. Tune in or stream on KUVO.ORG this Friday at Noon-MTN time and make sure you keep it locked to KUVO all day long! 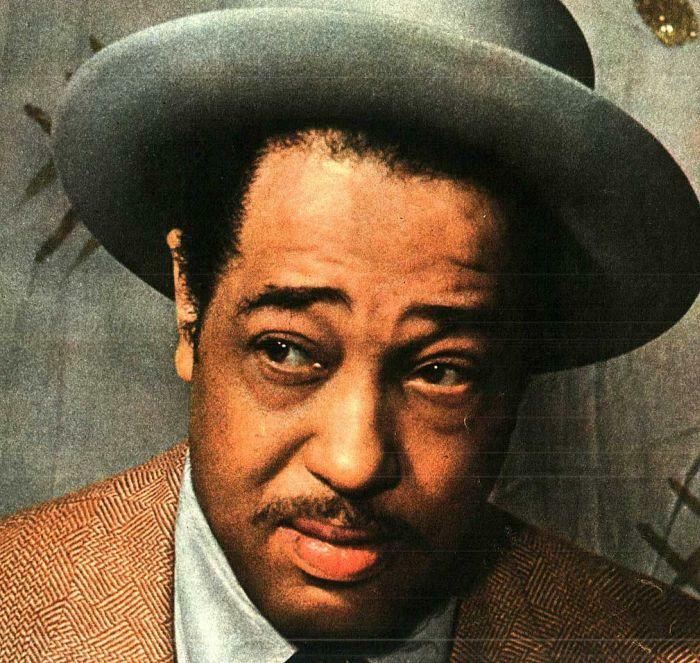 Duke Ellington was born April 29, 1899, in Washington, D.C. A major figure in the history of jazz music, his career spanned more than half a century, during which time he composed thousands of songs for the stage, screen and contemporary songbook. He created one of the most distinctive ensemble sounds in Western music and continued to play what he called "American Music" until shortly before his death on May 24, 1974. 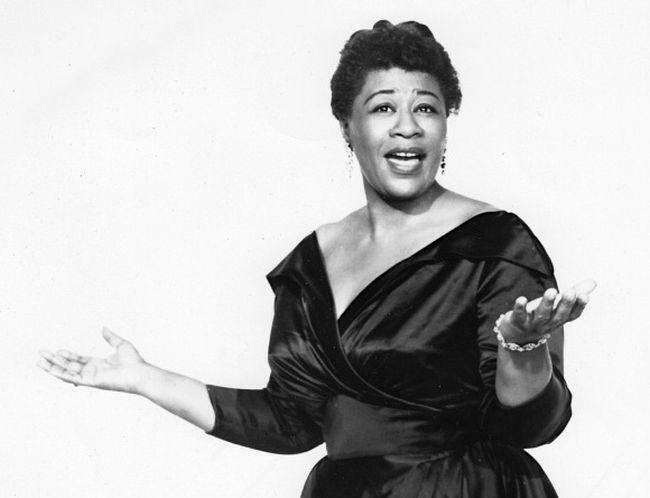 This year marks 100 years since the birth of Ella Fitzgerald. Following her childhood, Ella Fitzgerald turned to singing and debuted at the Apollo Theater in 1934. Discovered in an amateur contest, she went on to became the top female jazz singer for decades. In 1958, she made history as the first African-American woman to win a Grammy Award. She would go on to win 13 Grammys in total and sell more than 40 million albums.